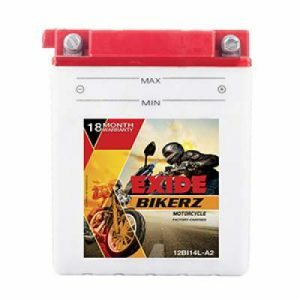 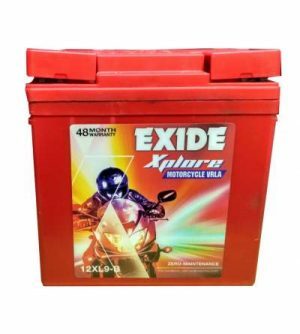 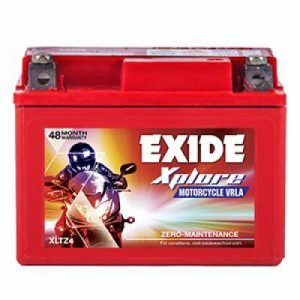 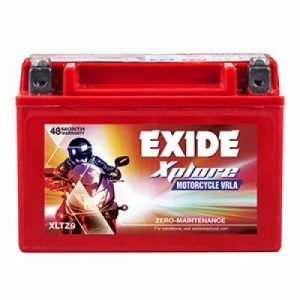 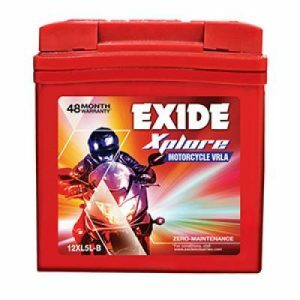 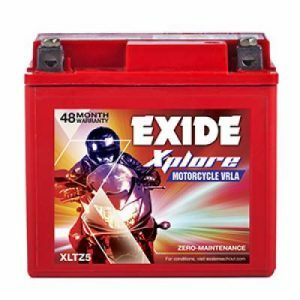 Amaron 2.5AH AP-BTX25 Bike Battery : Amaron offers Pro Bike Rider (PBR) batteries, manufactured with state-of-the-art VRLA technology, for the entire range of two wheelers available in India. 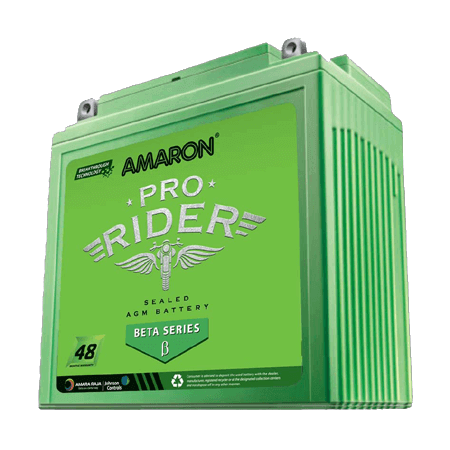 VRLA technology works on the oxygen recombination principle, which prevents water loss and provides a zero maintenance battery. 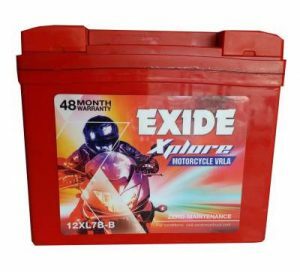 Which means that the only thing on your mind will be to have the ride of your life, every time you start your engine.